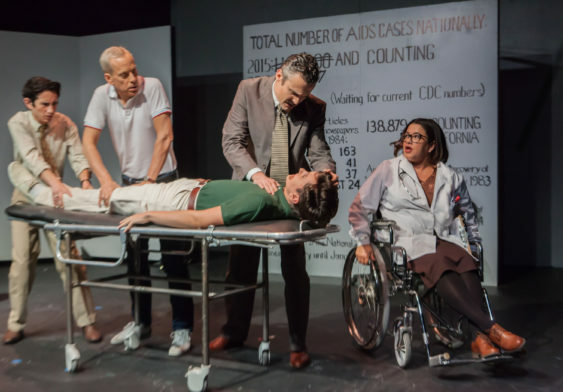 A searing drama about public and private indifference to the AIDS plague and one man’s lonely fight to awaken the world to the crisis. The Normal Heart follows Ned Weeks, a gay activist enraged at the indifference of public officials and the gay community. While trying to save the world from itself, he confronts the personal toll of AIDS when his lover dies of the disease. Get your free tickets for Wednesday, Nov. 22 at 8 pm when you use the code “FUNCHEAP” on the Brownpapertickets link.